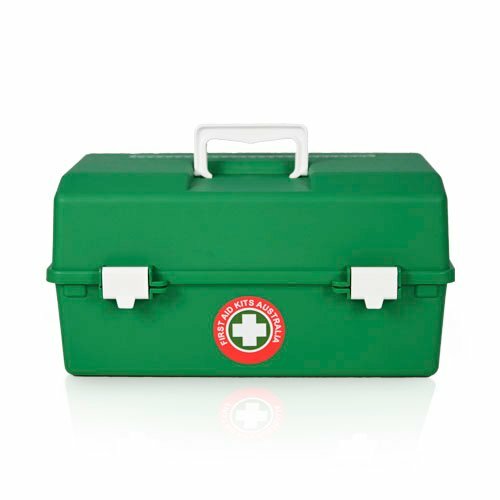 Our K400 Portable First Aid Kit ensures that you are covered for low to moderate risk level workplaces and in the family home. 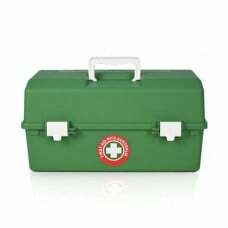 The K400 Portable First Aid Kit is housed in a hard plastic container that can take a knock. 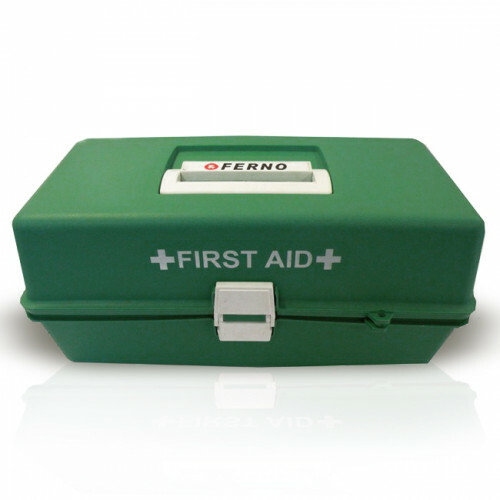 Easily accessible two tray system with all quality first aid components. This is one of our best selling kits and is suitable for a complete kit for the city family home. Consider adding a snake bite kit to cover any unexpected visitors. Also ensure you have the appropiate Fire Extinguishers and Fire Blanket for your work environment. First Aid Training will save a life. Ensure you remain up to date and current with the latest techniques. - Running water is a very important First Aid utility for cleaning wounds, stings and removing dirt from grazes.